Start taking classes at Charleston Power Yoga and other studios! Come for the Sweat, Stay for the Community. 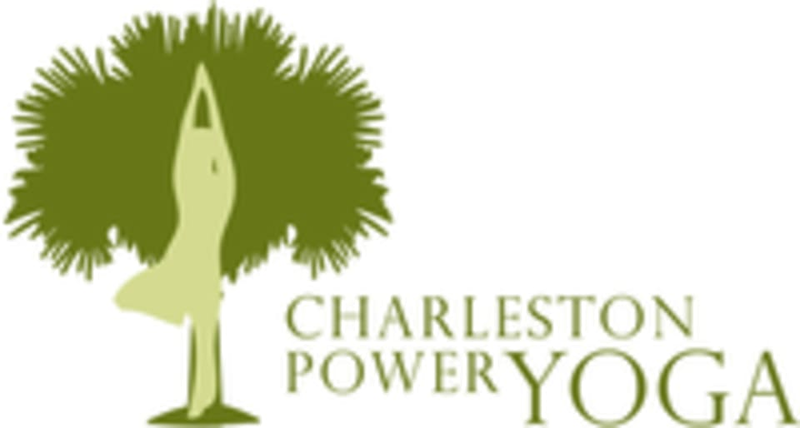 Charleston Power yoga is Charleston's only heated Baptiste Affiliate Power Studio. We have 2 locations, downtown Charleston and Mount Pleasant near Whole Foods, and offer 72 classes a week to fit any schedule . We offer classes for every body and level of experience. Real yoga for real people. Our teachers are highly trained and relatable, so you leave your mat feeling challenged and taken care of. Show up exactly as you are and let us do the rest. It's more than a workout. It's an outlet. A place to feel more like yourself. Whether you’re here for a visit or with us for the long haul, we’ve got exactly what you need. Maddie P is a phenomenal instructor. Perfected my moves and sweated a bunch. 10/10! Great class! Kerry is super nice and the class flowed very well. Just what I needed on a Saturday morning! Kerry is amazing!! She challenges you to push yourself without being intimidating. I felt relaxed and worked at the same time. A great way to spend 75 min! Great pace and awesome workout. Incredibly powerful flow and message.